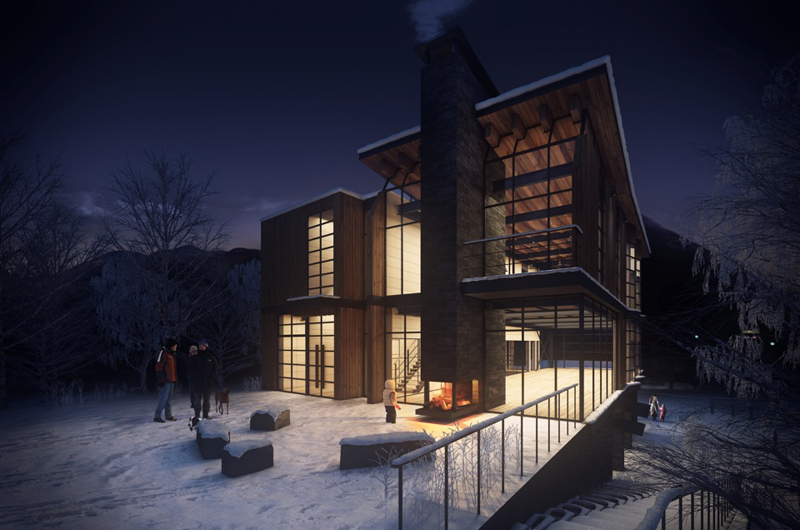 It might not be Fifth Avenue New York, but Hirafu Zaka Street is giving us a glimpse into the future of the village with an iconic new landmark building this year. 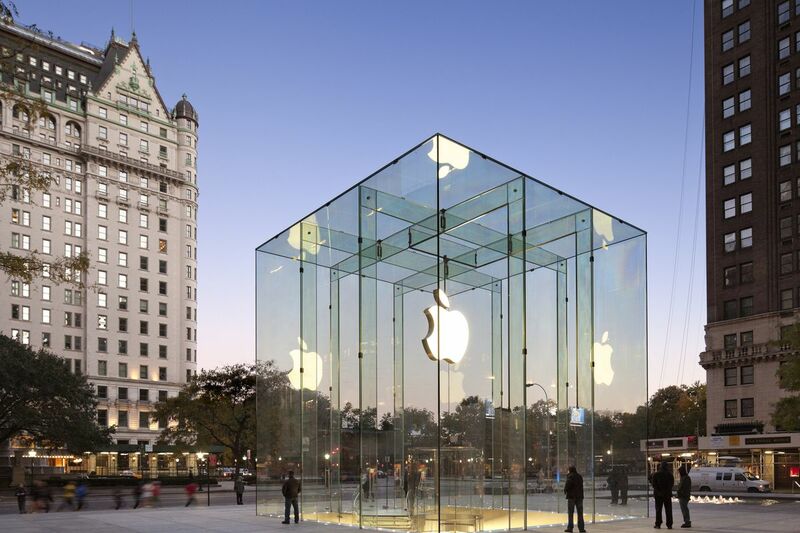 The newly opened Odin Place, on the corner of the crossroads marking the centre of the village, was designed by award-winning US architects Bohlin Cywinski Jackson (BCJ), the team also behind the world-famous Fifth Avenue Apple Store. Other works include Pixar Studios and a house for Bill Gates. 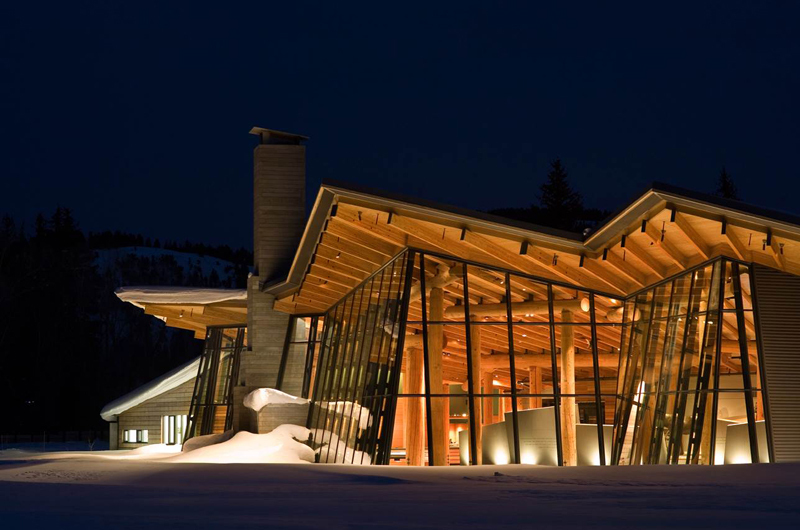 Odin Place’s design was inspired by the wood, steel and glass structure of BCJ’s Grand Teton Discovery and Visitor Centre near Jackson Hole Mountain Resort in the US – a favourite building of Odin Projects’ founders, Norwegian brothers Chris and Bjorn Fjelddahl and Frenchman Nicolas Gontard. The responsible development of Odin Place by private enterprise is an encouraging step forward in the development of Hirafu. More than just a building, Odin Place has been designed as an open public thoroughfare that will hopefully help shape the character of the village from the centre out. 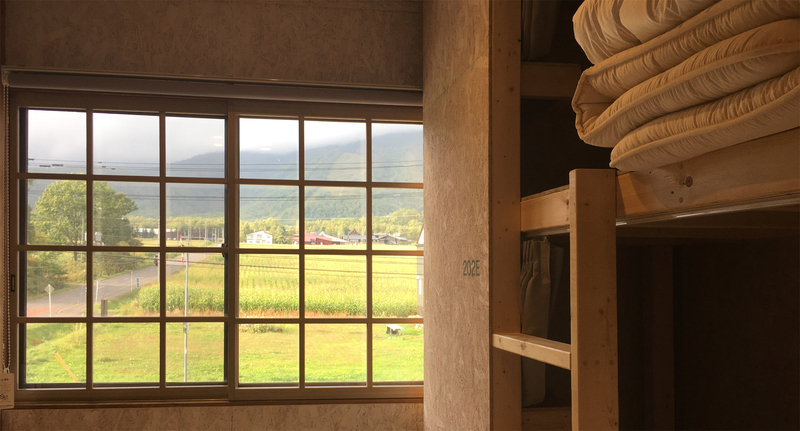 Like any thoughtfully designed public space, it will inspire interest and movement in and around it, and become a place where people from all over the world can freely congregate in the Hirafu village heart. 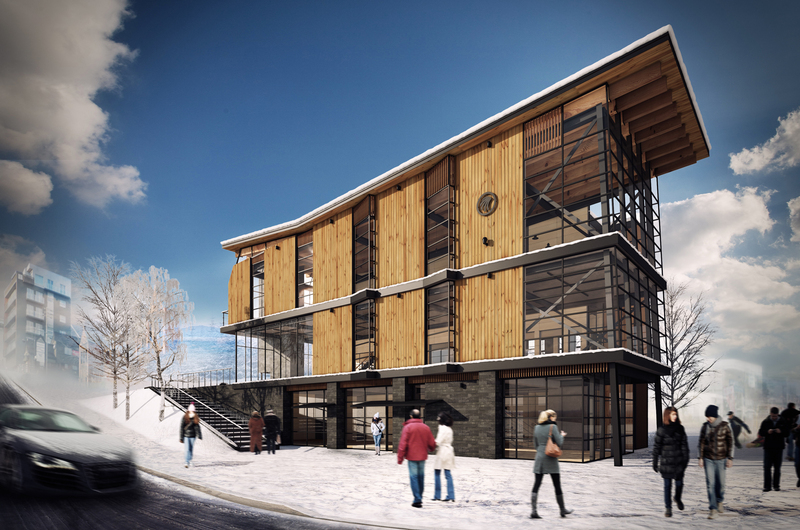 The building houses fashion and outdoor sports outlets including Burton Snowboards, as well as other businesses, from activity booking hub Explore Niseko to craft beer bar Niseko Taproom. Odin itself is managing three food and beverage outlets designed in collaboration with its partner, Eight Partnership. The Odin team has been highly involved as co-designers in the project, particularly the interiors. Now that Odin Place has set a standard for the development of high-profile locations, we’re looking forward to seeing the owners of other key main-road sites follow in similar fashion. If they do, Hirafu’s future is looking very stylish and exciting indeed. 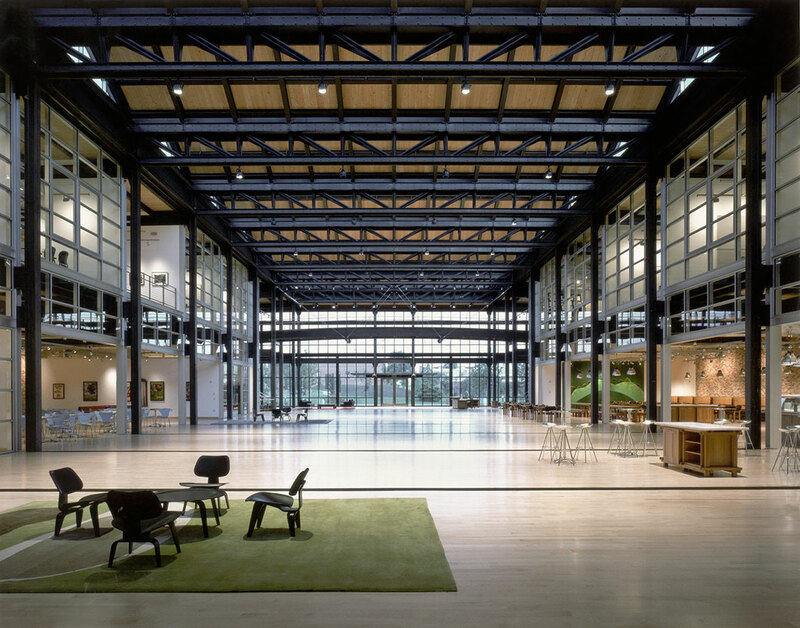 Bohlin Cywinski Jackson is noted for elegant and humane design, ranging from modest houses to large academic, civic, cultural, commercial and corporate buildings. Since 1965, Bohlin Cywinski Jackson has received more than 625 regional, national, and international design awards, including three Committee on the Environment Top Ten Green Project awards from the American Institute of Architects (AIA). It is also the recipient of the AIA Architecture Firm Award, a prestigious honor bestowed upon an architectural practice by the Institute. Founding principal Peter Bohlin was awarded the AIA Gold Medal, the highest honour an individual American architect can receive.